This rarely found one bedroom. Built by Adera Located at the Shore is where family, friends, community, & the environment comes together. This Funky, loft-style one bedrm with overheight ceilings and great sized patio for BBQ. Bright, open concept area with room for full sized furniture. The high-end finishing’s and appliances, in floor Radiant heat. 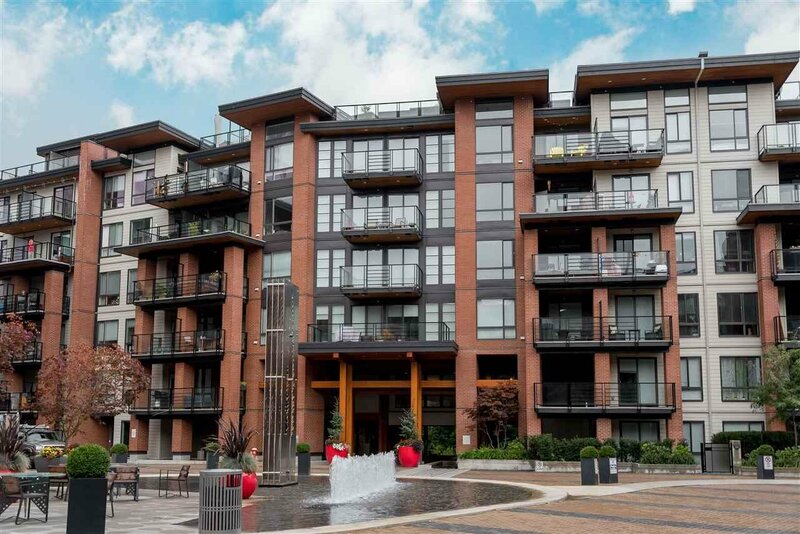 Close to Capilano mall, Walmart, 1 block from public transport, 10 min to Seabus, 10 min drive to Downtown. 2 blocks to the ocean/seawall and future Harbourside waterfront community. Perfect for nature lovers & dog and meow owners. The Shore is a Leed certified complex built to exacting standards, complete w/ amenity room, gym & spin cycle/yoga room. 1 parking/1 storage. Open house Sat and Sunday 2 - 4 PM.